The Asus X553MA boasts incredible performance driven by an Intel Pentium Quad Core N3540 processor, sleek design, and powerful sound, all at a very affordable rate. 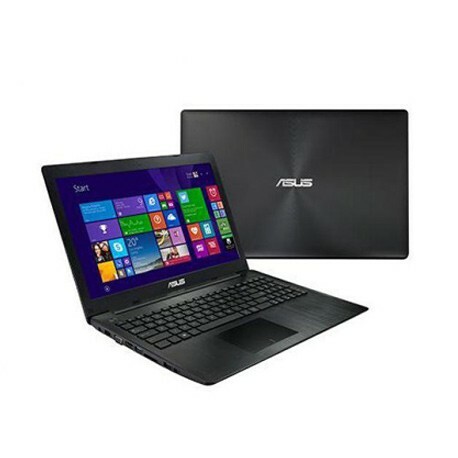 This laptop comes packed with a 15.6-inch LED-backlit LCD panel display that runs at a resolution of 1366 x 768 pixels. Enjoy this user-centric, stylish laptop, absolutely perfect for work and Play.